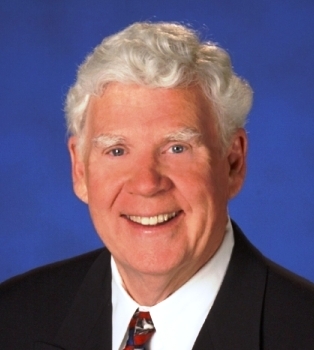 For nearly three decades Bob Gregory anchored weeknight weathercasts on WTHR (TV), Indianapolis. He semi-retired in 2000. Gregory earned the American Meteorological Society Seal of Approval, and his career honors include the Silver Circle Award in 2005 from the regional chapter of the Academy of Television Arts and Sciences. His broadcasting started at WGEZ, Beloit, Wisconsin, with additional stops in Rockford and Peoria, UIllinois, and Albany, New York, before arriving in Indianapolis in 1972.